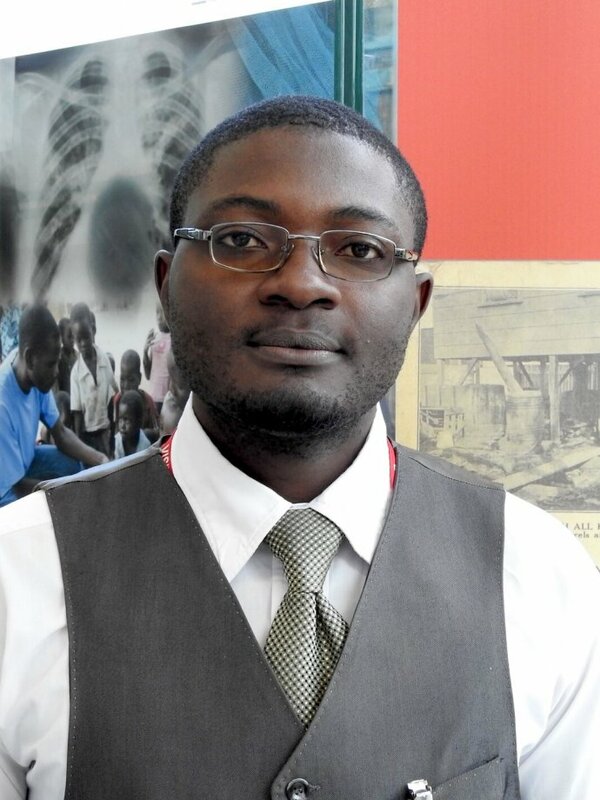 Tito is a medical entomologist based in the Centre for research in Infectious Diseases (CRID) in Yaoundé, Cameroon. He is interested in designing protocols using cheaper tools to fight vector-borne diseases. His current research focus on the use of “tiny targets” for sleeping sickness elimination in Cameroon, especially the impact of these impregnated screens on tsetse fly population densities, their genetic structure and their infection with trypanosomes.